I don't even think I am ashamed to admit it either, my iPhone is my baby and it is one of the most important tools for productivity when it comes to working on my brand and on my blog as well as organising my personal and social life too, with everything from cooking games to health and fertility apps, I don't think I could live without it. Today's post is all about my top ten apps for kickstarting your motivation and productivity in the new year with not only blogging tools but personal apps to look after YOU too. Better known for their watches that were on EVERYONE'S Christmas lists, FITBIT have released an app that you can either link up to your FITBIT device OR use solely to track your movement, calories, exercise and fitness goals. I am finding it very useful as I start easing myself into a healthy new lifestyle that I am long overdue starting. The fitbit app asks for your weight, height and weight loss goals to calculate the amount of calories you need to eat and exercise you will need to do to get to your weight loss goal in your specified amount of time. It's a great little tool that I would recommend to anyone it's so easy to use and extremely modern and simplistic in that sense, it's free to download too, so what are you waiting for? 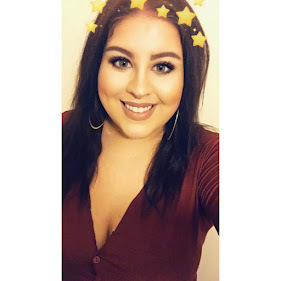 A fellow blogger introduced me to this photo editing app and it is INSANE! I have tried every single photo editor the app store has to offer and nothing quite did it for me. Afterlight allows you to tweak every single element of your photos which gives you ultimate control and creativity. I never really got into Instagram, but this app is the perfect tool to make your pictures stand out and works SO well with Instagram that I find myself actively looking for things to photograph just so I can edit them with this fantastic app. Are you looking for some inspiration or maybe a motivational quote? If so, WE HEART IT is the one for you. It is a photo sharing app that allows it's users to upload pictures from all over the corners of the internet to share in a timeline of beautiful images. Mostly coming from TUMBLR when I need some inspiration for taking blog or Instagram photos I go to this app and check out other people's set ups and insane creativity when it comes to photography, something I definitely lack. BEWARE this app is full of pictures that will make you envious of everything photographed, I often look through the fitness and health section and die a little inside, just so you know. Wunderlist is the ultimate task manager that I now couldn't live without. I have been looking for an app like this for some time now and so glad the app store recommended it. I have a very busy work life and my job includes many deadlines, many different targets and many different aspects so I am juggling that, a growing blog and a growing toddler! As you can imagine life is hectic and I really struggle with time management finding myself flaking on ideas or proposals to put forward. This app is really going to help me better my time management, consequently improving and develop everything I am involved in. Another app I have needed for so long, my sleeping patterns are just a mess after Christmas break. Literally don't know how I can get focused back into work without my 2pm nap that has caused me to not even stifle a yawn until 1am most nights. This alarm clock tracks and monitors your sleeping patterns by just placing your iPhone next to you when you sleep and will help you to formulate a better sleeping pattern according to your daily recordings of exercise, stress, caffeine and alcohol intake. As well as trying to improve my physical health in 2016, I really want to start stimulating my brain more often. This app is all about brain training and it's absolutely fantastic!! You can play lots of stimulating and challenging games to really get your brain working to improve your focus and many other elements that get worn down day to day. You can set goals and see how much you improve over time. I'm really looking forward to seeing how I get on with this and see if I can notice a difference. That's all I have for you today, what apps have you been downloading in the New Year? Leave me a comment below and let me know what you're loving! Great minds think alike eh? 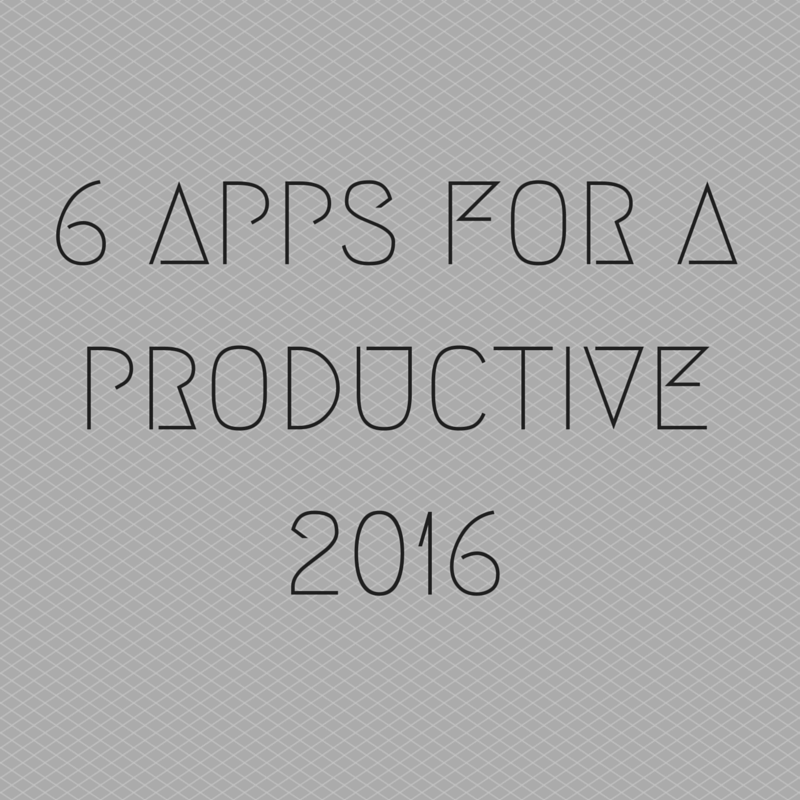 Some great apps!